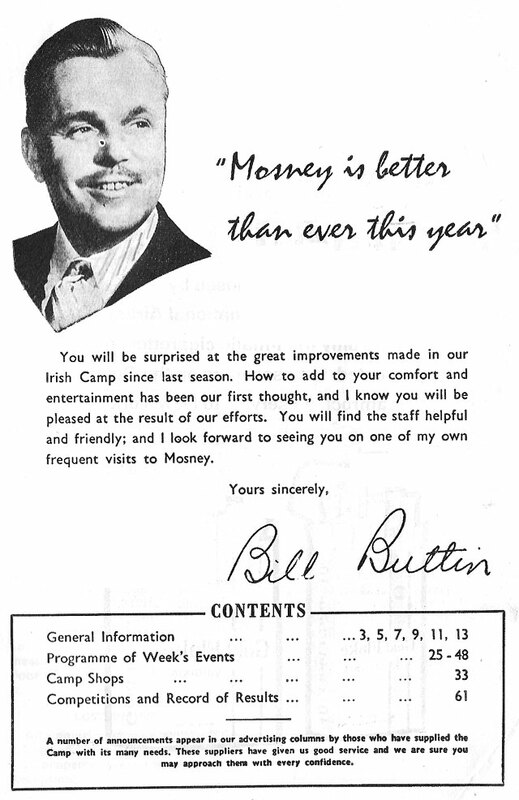 Mosney was the first Butlin’s camp to be built outside of the UK and was opened in Co. Meath in 1948. 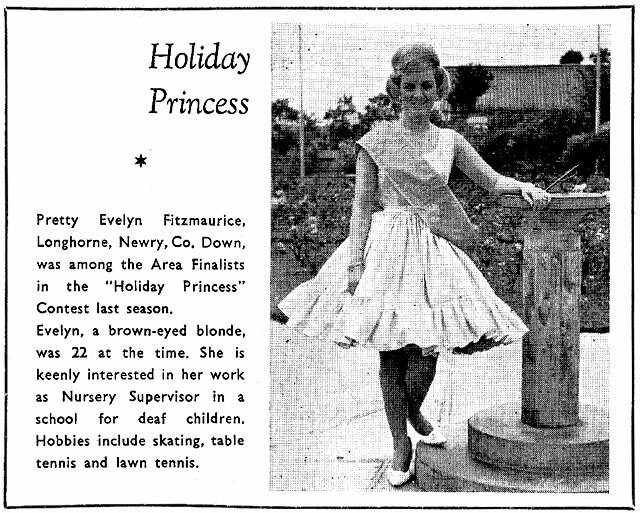 This programme is our family souvenir from 1962, one of many holidays we took there in the 60s. 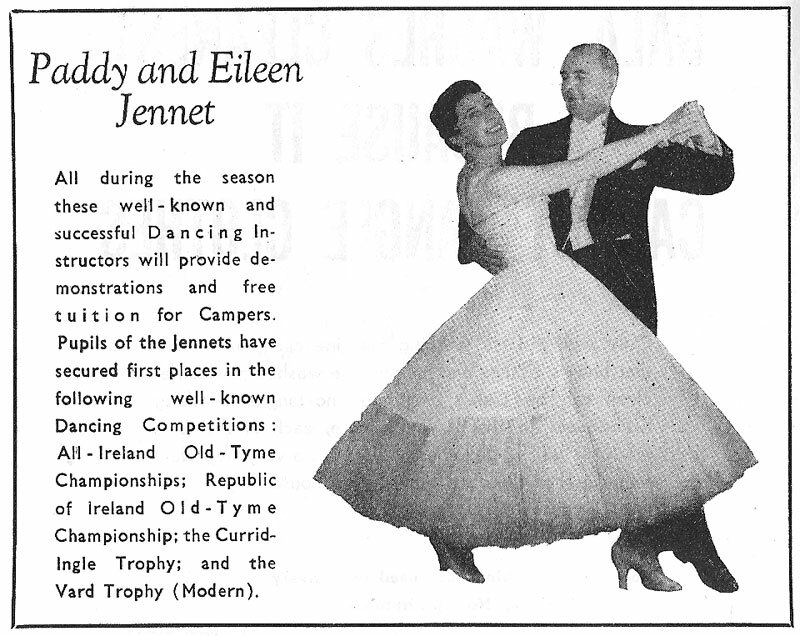 Plenty of scans from its pages below, along with one of a classic John Hinde studio postcard. 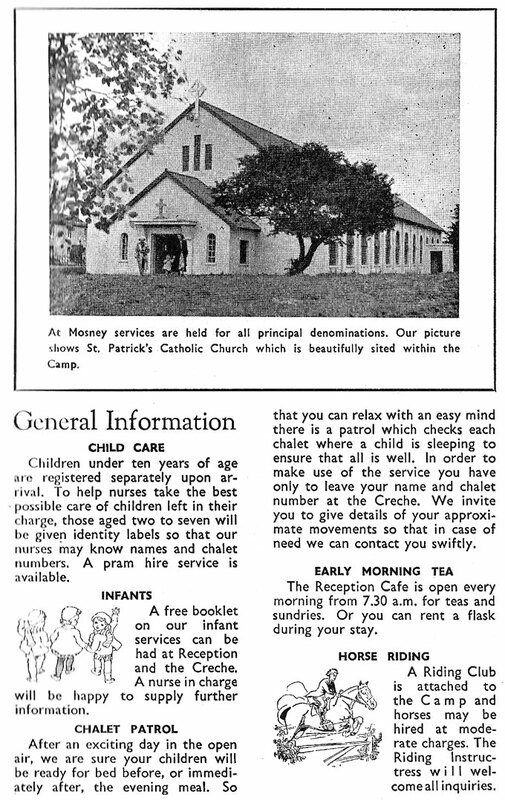 From Wikipedia, “Upon opening, The Catholic Standard newspaper stated that: “Holiday camps are an English idea and are alien and undesirable in an Irish Catholic country . 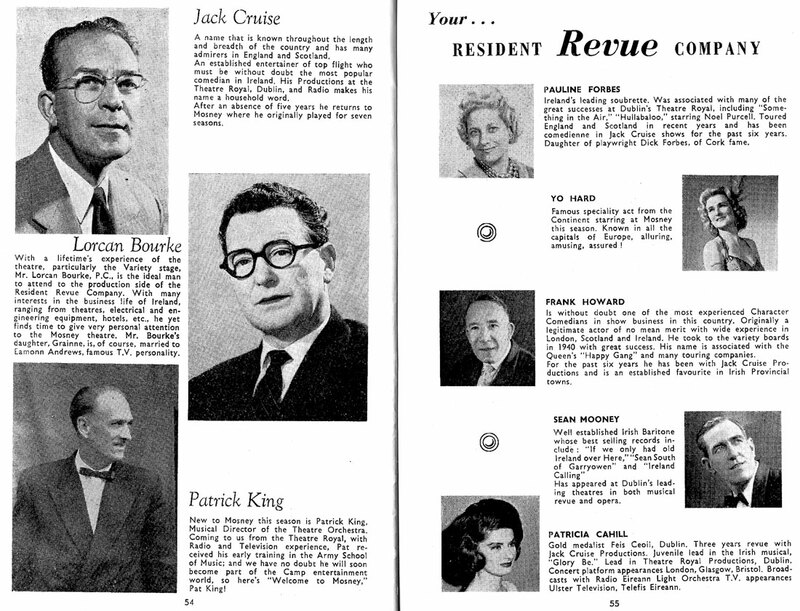 . . outside influences are bad and dangerous.” Billy Butlin built a Catholic Church to placate the hierarchy”. Thank you so much for posting the programme. 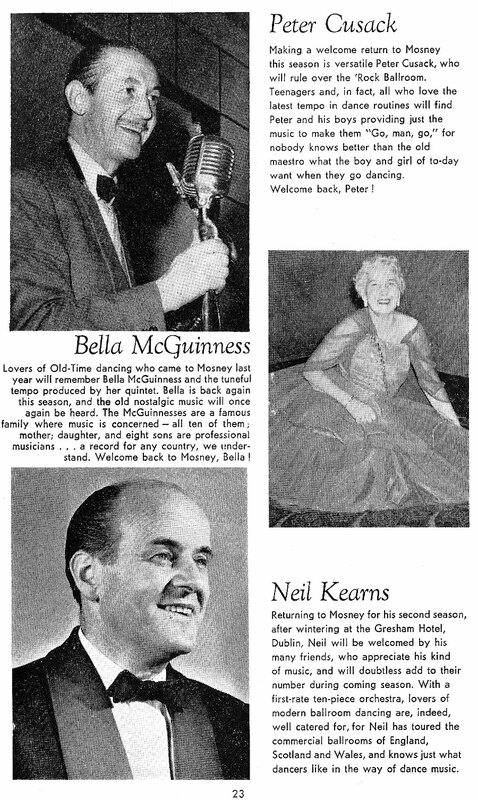 I was a redcoat with the children in 1962 and was delighted to see all the photos of musicians and entertainers from that year. I remember them very well. I’m happy to say that the four children’s redocats from that year are meeting regularly in Dublin and are alive and kicking! 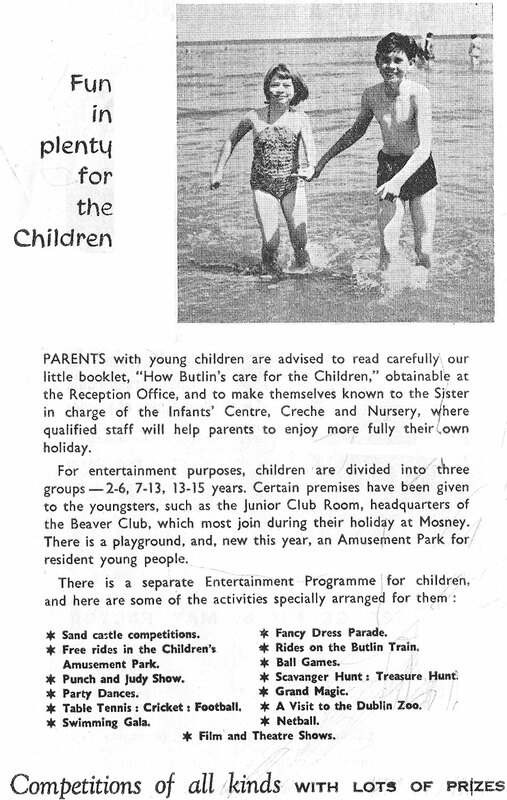 Would you consider sending those scans to the butlins memories website. I know they would be thrilled to get them. great memories of mosney from 1952 to 1965 with my brothers and sisters and parents all eleven of us.still have old photos of mosney . 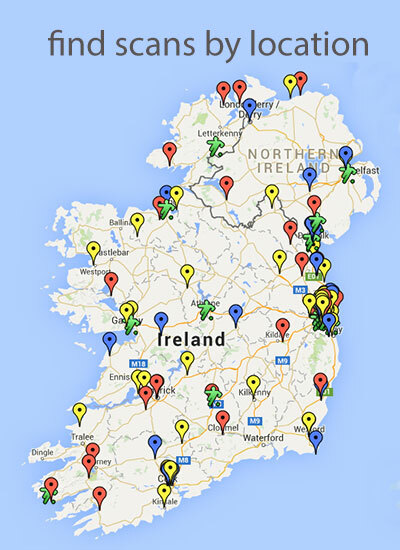 I went there with my own children late 1970s on day visits but found that drink culture had taken over. 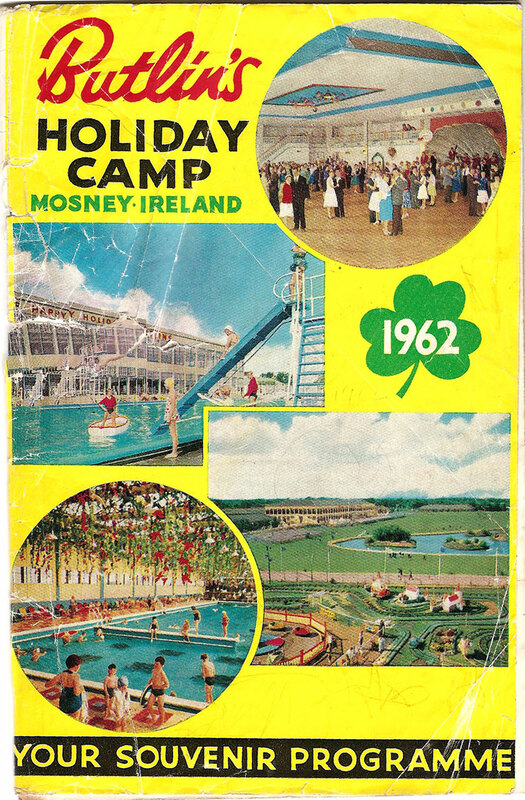 Spent every year in mosney with family at least twice a year for generations… I would love it too reopen so my mother and father could have one more year of it before they come to pass on… Both our now 75 and time running out! And now I’d love to bring my own family and share the amazing memory’s I have of mosney!